I want to talk about San Ramon Costa Rica real estate prices and property prices in Costa Rica in general. Recently I hear how Costa Rica is more expensive than other Latin American choices such as Nicaragua, Mexico, and so on. Can you buy cheaper land and homes in other countries? Yes. But is "cheap" the only important criteria? Does Nicaragua have a long-term stable government like Costa Rica does? Just 20 years ago the country was rife with war, with a socialist group trying to take it over. If that happens again do you want to be there? Do you want to own property there? Not me. "...Mexico suffered an estimated 105,682 kidnappings in 2012; only 1,317 were reported to the police. Police have been implicated in some of these incidents. Both local and expatriate communities have been victimized. More than 130 kidnappings of U.S. citizens were reported to the U.S. Embassy and consulates in Mexico between January and November of 2014." To my way of thinking, if I am going to retire for the purpose of living a happy relaxed lifestyle, the most important aspect is safety and stability of the country I am expatriating to. San Ramon Costa Rica real estate prices may be a little higher than some of these other "bargain" countries being touted as "the next Costa Rica". But think about what you are getting for your money. Costa Rica has a stable government, friendly people, a Democracy, and you can actually own real estate there, not just lease it as in Mexico for example. And you don't have to worry about the next government coming in and deciding to take your property away from you because you're not a Tico (Costa Rican). Now let's talk about San Ramon Costa Rica real estate prices. 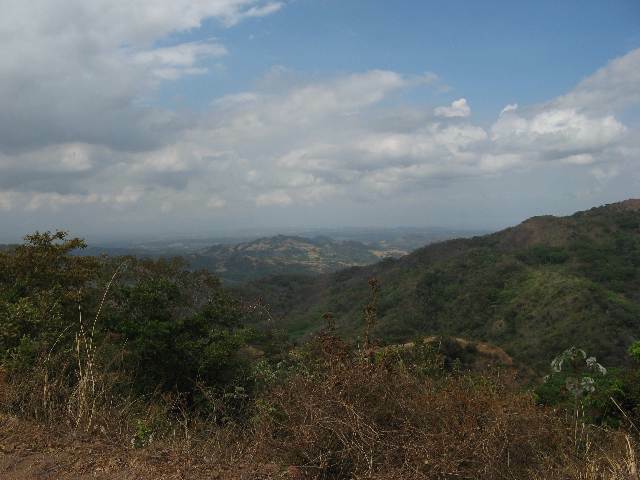 San Ramon is truly the best bargain right now in Costa Rican real estate. Why do I say this? 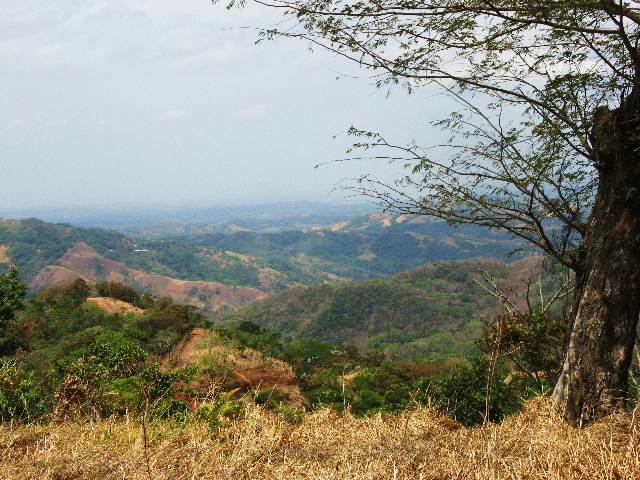 While there are a few cheaper areas (such as the Osa Peninsula or some areas on the Nicoya Peninsula) those areas have some problems that San Ramon doesn't have. The Osa Peninsula rains way more than the San Ramon area, in fact it rains. In fact, according to this Costa Rica rainfall map, most of the Osa Peninsula rains nearly twice as much as it does in San Ramon. Additionally the Osa Peninsula is far from any major city which makes it pretty inconvenient. The Nicoya Peninsula has some cheap land but beware. A few years ago that area had flooding that made many properties unreachable with many roads closed and many more dangerous to drive on. Of course the areas just east of San Ramon like Grecia and Atenas are all the rage and have the reputation of being "the best places for expats". While I won't argue that these areas are beautiful, I will argue that the areas around San Ramon are just as beautiful and much, much cheaper! Lot 1: 1.48 acres - $55,000. Lot 2: 1.78 acres - $70,000. Lot 3: 1.95 acres WITH NEW "Green" HOUSE ONLY $119,000.! Lot 4 & 5: 3.4 acres - $135,000 for this huge beautiful property! In my next post I'll discuss prices in general and why - while yes prices have increased in Costa Rica over the past several years - San Ramon Costa Rica real estate prices are still the best deal, in terms of investing in real estate, and in terms of retiring comfortably on a modest pension or social security income in a safe, stable, beautiful and friendly country.